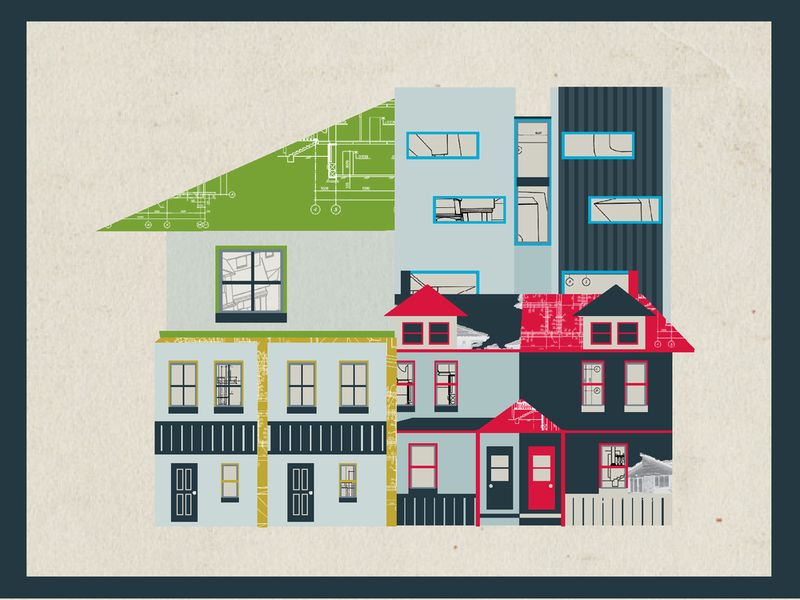 The Auckland Community Housing Providers’ Network (ACHPN) is committed to promoting initiatives and projects that increase the supply of innovative, affordable, healthy, and quality housing options for the people of Auckland. The primary activity of the Auckland Community Housing Providers Network (ACHPN) is to provide affordable housing solutions for low income households and people requiring support. The products and services provided cover the full spectrum of housing need across the housing continuum from emergency housing and facilitating essential support and services through to first time home buyers’ shared equity options. We build communities by championing community focused housing options that are close to community facilities and transport; provide long term stability and personalized support as needed and mixed tenure communities to achieve social cohesion. The Auckland Community Housing Providers’ Network is a group of not-for-profit community housing organisations based in the Auckland region that are actively involved in developing and providing affordable housing.